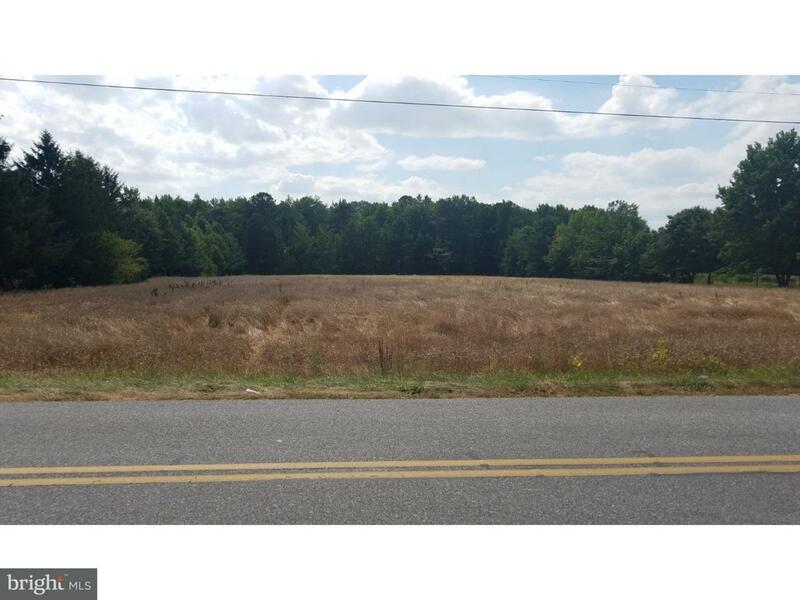 This beautiful 3 acre lot is ready for you to build your dream home! This property has public sewer and water available. This property is perfect for a small builder and/or investor. Great location!